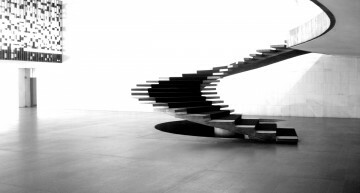 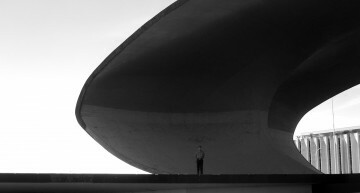 Oscar Ribeiro de Almeida Niemeyer Soares Filho, known simply as Oscar Niemeyer was born December 15 1907. 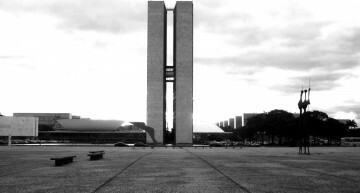 Niemeyer’s work dominated Brasil’s 20th Century architecture and still casts a long shadow over the profession. 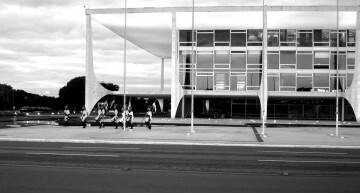 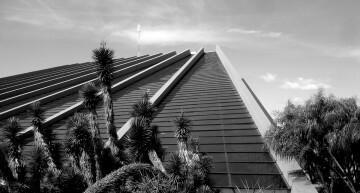 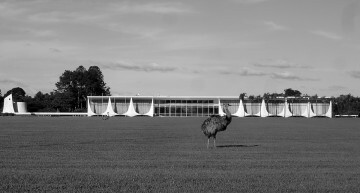 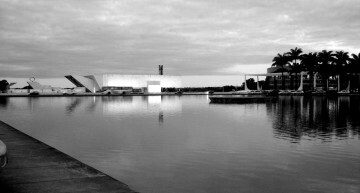 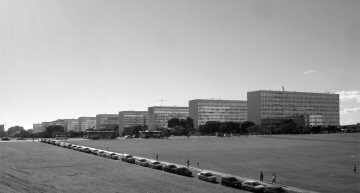 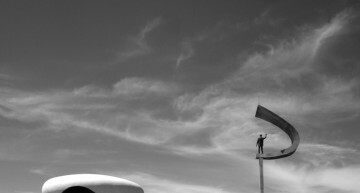 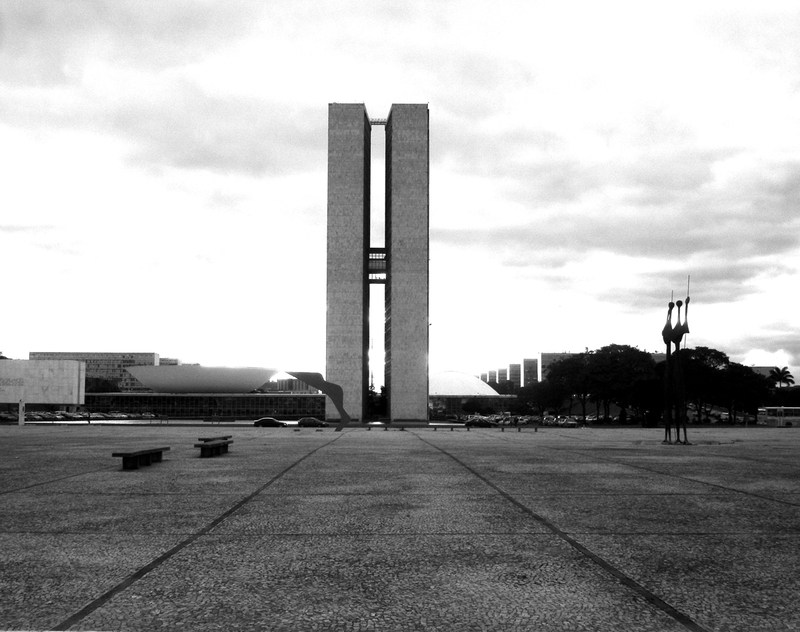 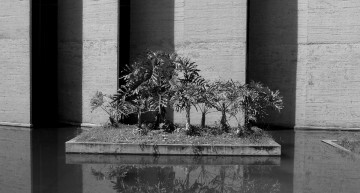 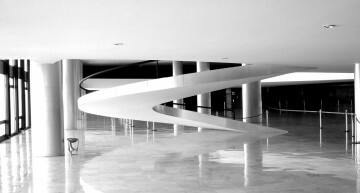 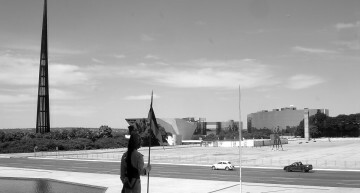 The government buildings of Brasília were designed at the peak of his creativity, Brasil Wire editor Louis Smith shares photographs taken during a university study trip in 2006. 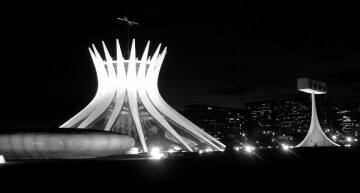 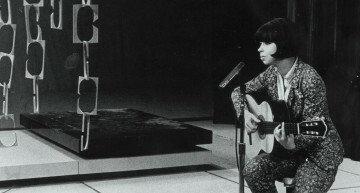 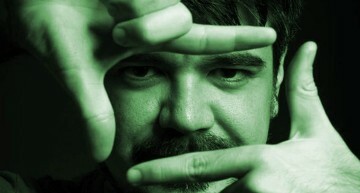 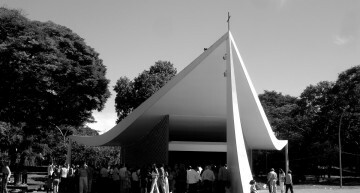 Formerly Brasil based, London trained architect and writer. 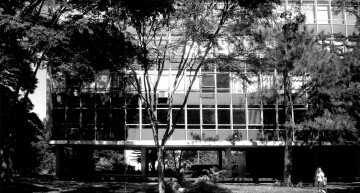 Louis studied Political Science before moving into Architecture. 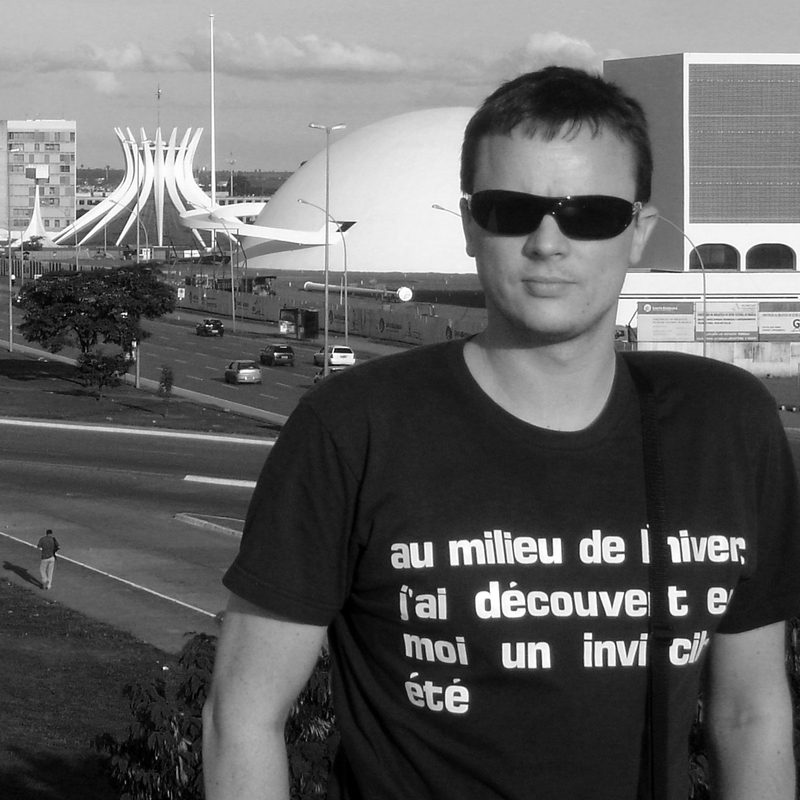 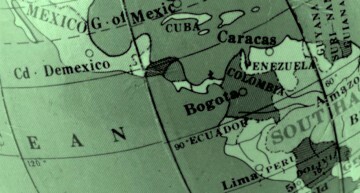 Louis has been studying, thinking and writing about Brazil for over 15 years and spent a period living in Buenos Aires in 2002. 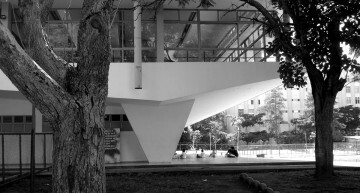 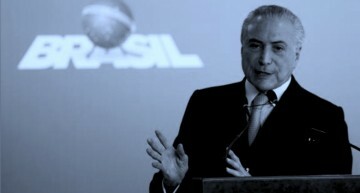 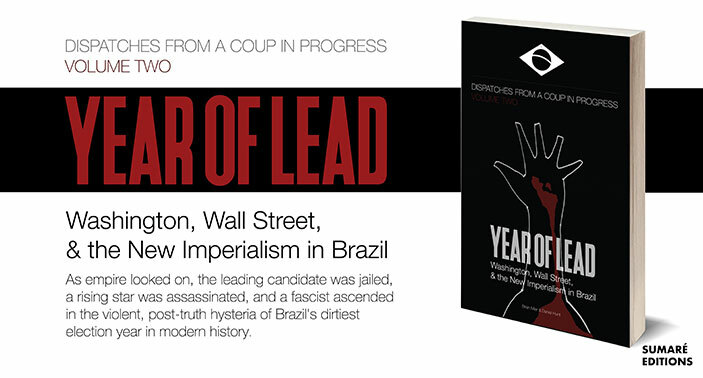 Specialist areas of interest include Brazilian development, urbanism and architecture.